2018-09-05 The ERP interfacing at the end of August event was well attended. IPL Advies and Kulicke & Soffa shared their experiences with ERP interfacing. Settels Savenije is a group of companies where high level technology is combined with a passion for people. For our OEM customer base, we invent, design, industrialise, manufacture, assemble and test high tech products, modules, tools and equipment. We train high tech professionals and recruit technology professionals for our clients. 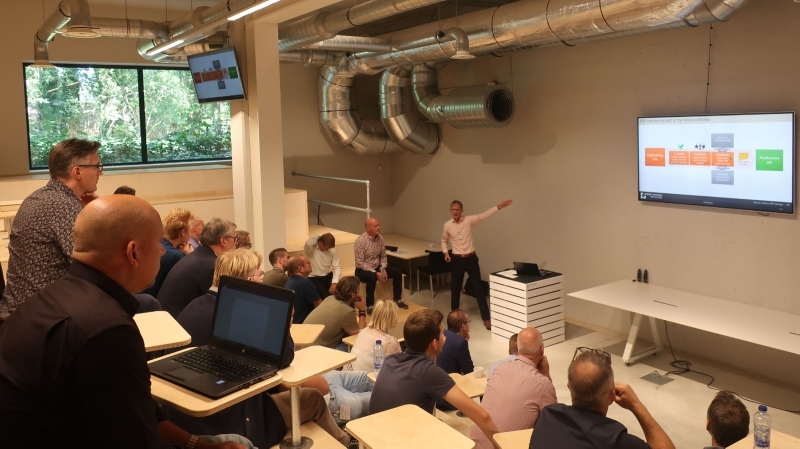 2018-12-04 Free workshop/lecture "How to be successful in DUTCH High Tech Culture"
2018-08-13 Why do I need an ERP interface?